Nestled at the end of Torrance Grove Church Road off Old Concord Road lies a hidden treasure. 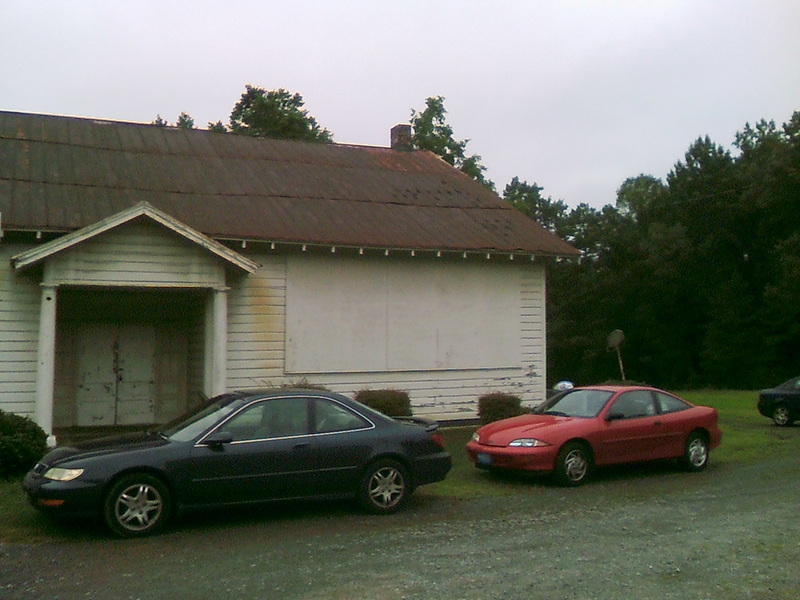 Once a school house for African American Children in the Newell Community of Northeast Mecklenburg County , it is one of the few school buildings built by the Rosenwald Foundation in the early 20th century that has been preserved. There were 28 buildings scattered throughout the county with names such as Jonesville, Ben Salem and Rockwell, only nine still stand, including this one. 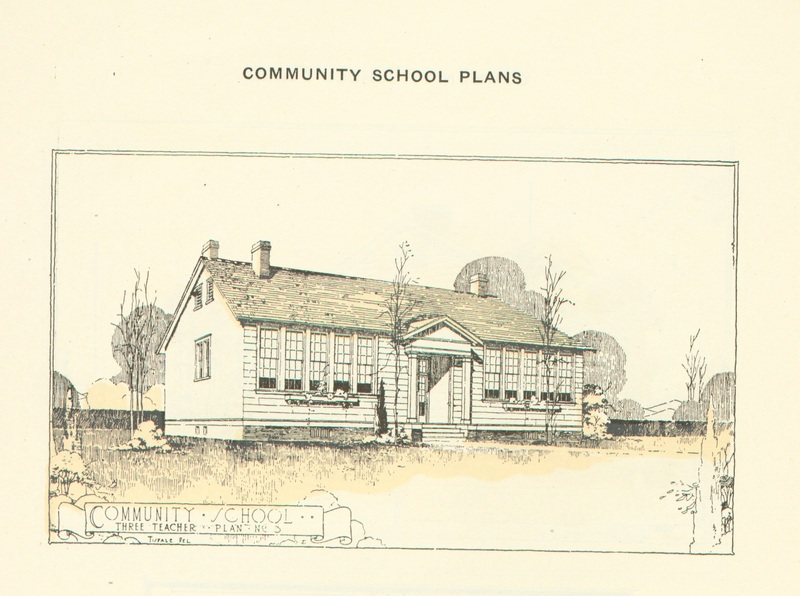 Named for the communities where they were built or the churches that helped raise funds to build them, they were built to promote education in the African-American community when they couldn’t attend white schools due to Jim Crow laws. The school operated from 1921 until the end of the 1951-52 school year, when it was consolidated with Clear Creek Elementary School in an effort to combine smaller schools into several large “feeder” schools. But by that time, several other Rosenwald schools had closed including Ben Salem, Piney Grove and Jonesville. 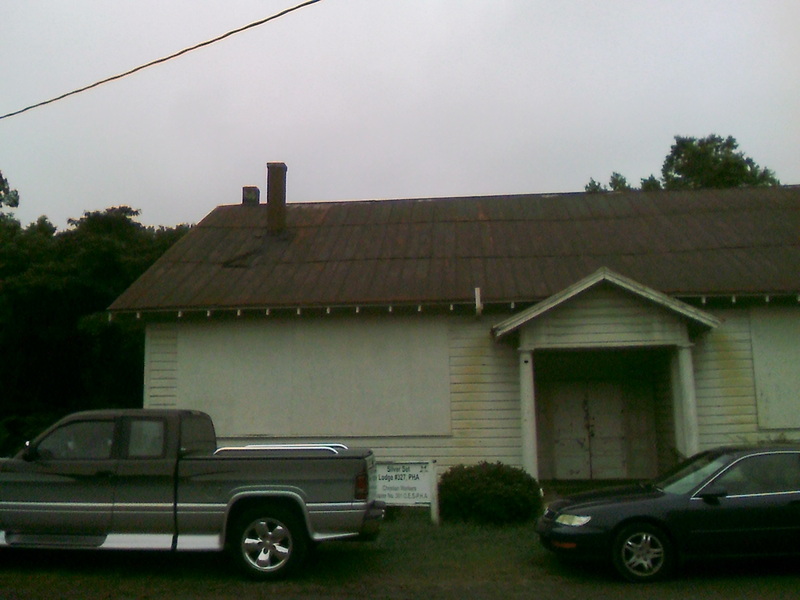 Currently owned by Silver Set Lodge # 327 (Prince Hall Affiliated F&AM) and used by several affiliated groups including Christain Workers Chapter # 301 Order of the Eastern Star (Prince Hall Affiliated) it was given historic status by the Charlotte Mecklenburg Historic Landmarks Commission on May 15, 1989. Efforts to renovate and repair the inside has been on-going by both Silver Set Lodge and the Silver Star Community Group. Earlier this year, Silver Star sponsored a fund raiser to help raise funds to preserve this piece of Mecklenburg County African-American history. Featuring Robin Washington-Banks, the great-granddaughter of Booker T. Washington who also helped raise funds to build these rural schools they will continue to work to raise funds to help repair and preserve the school. This is the front of the school to the right of the front door. Photo taken by author. This is the front of the school to the left of the front door. Photo taken by author. What I would love to see is a sign designating this as a historic site and maybe a highway historic marker on Old Concord Road. 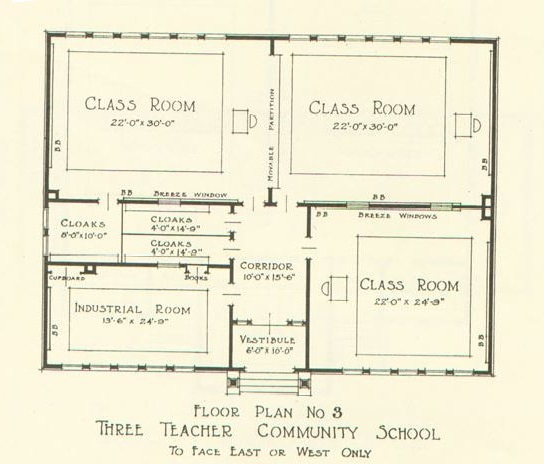 If you have any pictures of the school or the community around it, please send me the link, as I would love to see what the community looked like in the early part of the 20th century.